Malcolm Robertson is the inventor of Robertson’s Ointment. Many years ago he designed an ointment designed to help a friend’s son with eczema. 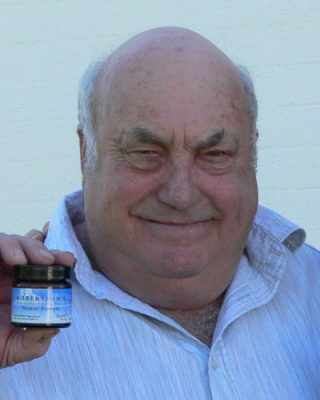 Malcolm’s passion for this ointment and his drive to help others was truly inspirational. Malcolm is sadly no longer with us but his legacy lives on. We sincerely miss you Malcolm. Our pride for Robertson’s Skin Repair Ointment and Malcolm’s need to help others lives on. Comments Off on What’s in the name?